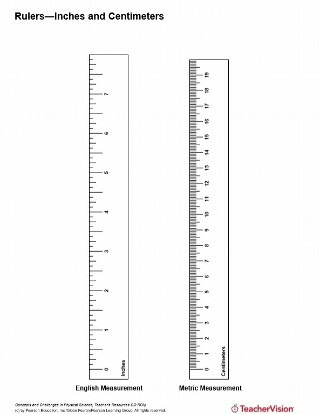 These printable rulers will help students compare English measurement (inches) to metric measurement (centimeters). 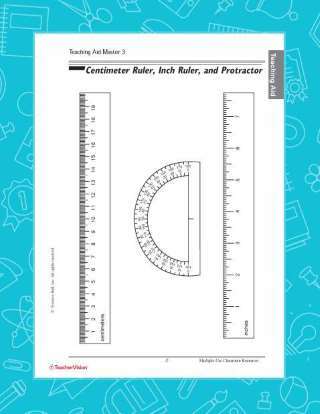 Students can cut out the ruler and measure objects within the classroom, for homework and quizzes, or at home. 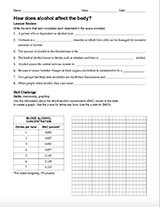 From Pearson's Concepts and Challenges Life, Earth, and Physical Science.